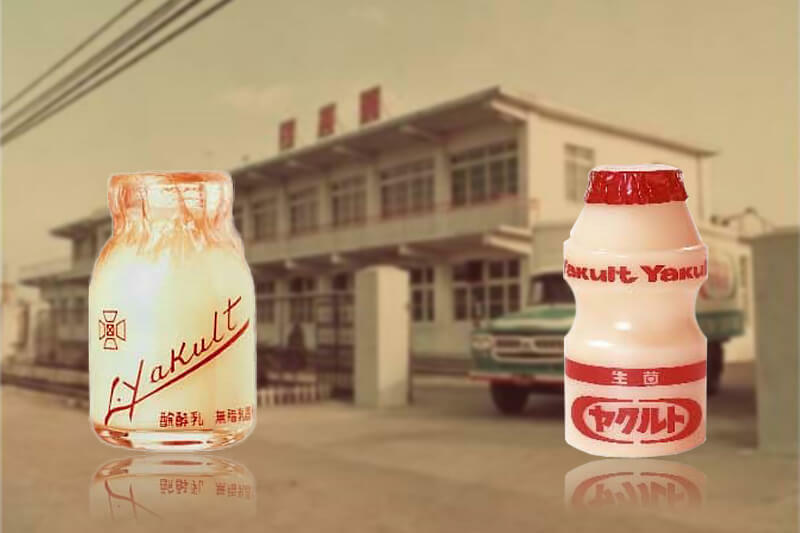 Yakult is the world's leading probiotic beverage created in Japan in 1935. It is produced by Yakult Honsha Co., Ltd - the world's pioneer in probiotics. 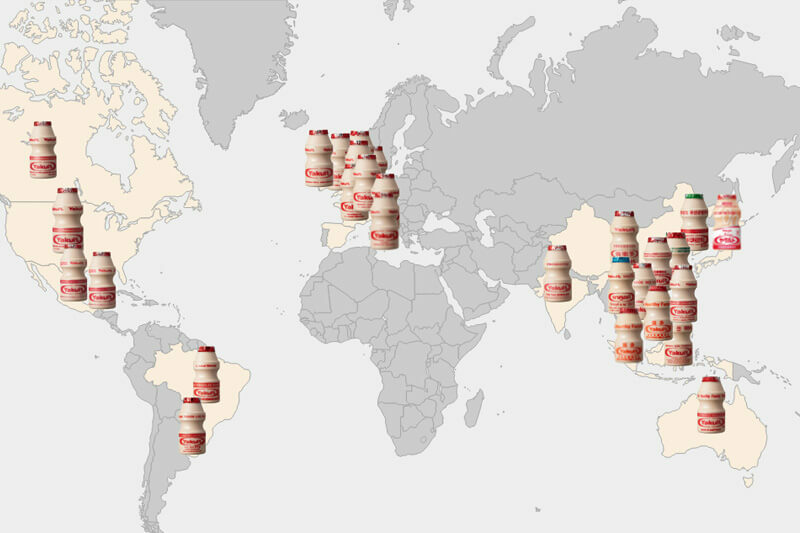 Today, Yakult is sold in 38 countries and regions around the world. Our company's portfolio includes a range of consumer, cosmetic and pharmaceutical products. For additional company information, please visit yakult.co.jp/english. Science and research are the basis of our business. We have institutes in both Japan and Europe that are committed to discovering the endless applications for probiotics as well as the use of intestinal bacteria in human health globally. 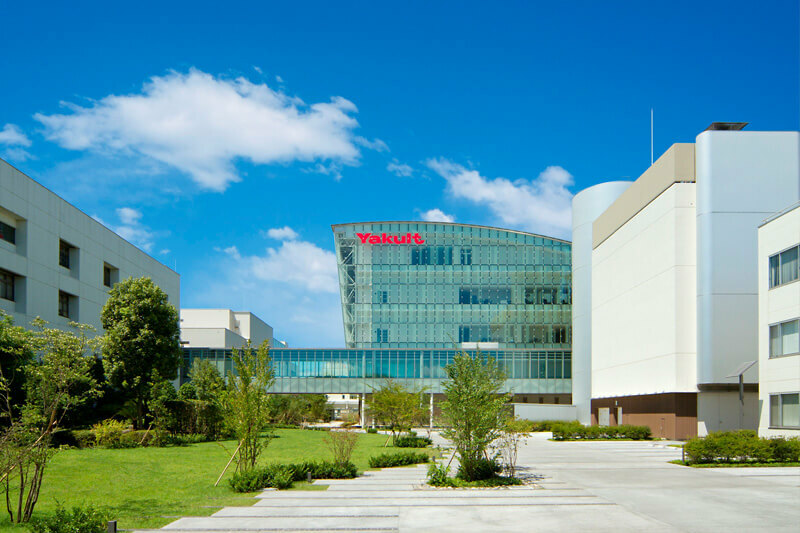 For more information about our science institutes, please visit yakult.co.jp/institute. 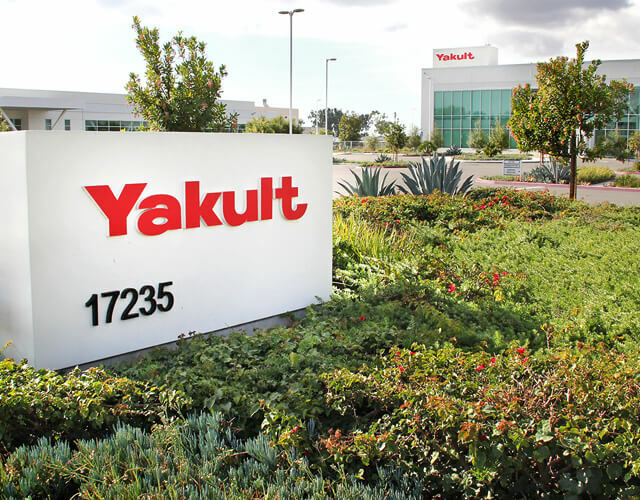 Yakult U.S.A. Inc. is a subsidiary of Yakult Honsha Co., Ltd. and is headquartered in Fountain Valley, CA. It supports Yakult's business in the United States and Canada. To contact our offices, please send us an email through our contact form. Yakult's mission is to contribute to the health and happiness of every person around the world through the pursuit of excellence in life sciences and the study of microorganisms. We continue to spread the message of preventive medicine and the benefits of probiotics, such as Lactobacillus casei Shirota. One by one, city by city, country by country, we deliver this message in the shape of a small bottle - a bottle that contains around 8 billion live and active good bacteria. Consuming one or two bottles a day of this exclusive probiotic drink may help improve digestive balance and overall wellness. 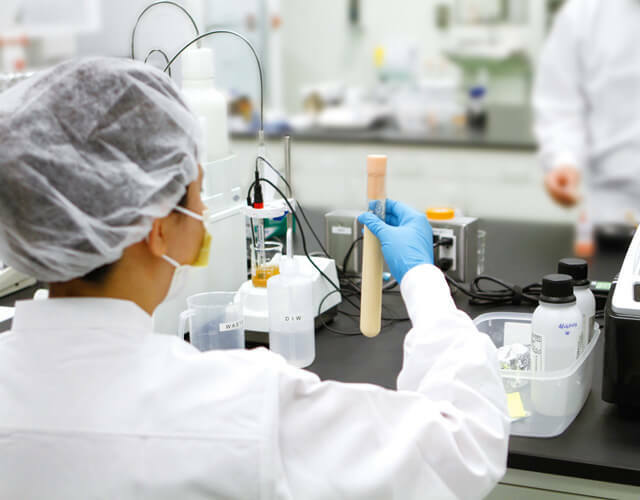 Yakult pushes forward with the quest for new possibilities for probiotics in the academic and medical fields. We work with doctors, scientists and dietitians worldwide to help people with medical conditions and find ways our probiotics can be used to help people. 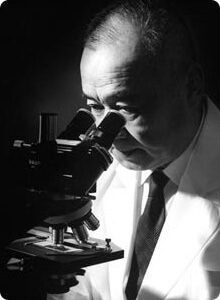 Yakult's research has led to many significant medical advances, even beyond the probiotics field, such as the development of the Campto Injection, the first-line drug for colon cancer in the United States. The human digestive system has over 500 types of bacteria, most of which are good and keep you healthy. A healthy person has more good than bad bacteria, but any change in the body's bacteria balance can cause digestive issues. With probiotics, the good bacteria help reduce the possibility of bad bacteria taking over. By doing so, probiotics may help balance the digestive system and improve overall wellness. 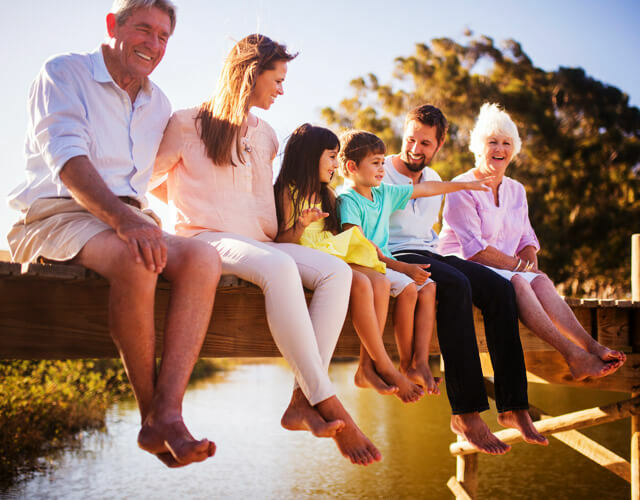 For a long time, people have believed that a healthy intestinal tract leads to a long life. That was also the belief of our company's founder, Dr. Minoru Shirota, who aimed to create a product to maintain overall health and wellness. Today, he is accredited with creating the world's first probiotic shot drink, Yakult! With billions of live and active bacteria of our exclusive probiotic strain Lactobacillus casei Shirota, Yakult works by reducing the chances of bad bacteria taking over. Probiotics are not alike, as they vary by genus, species and strain. Scientific studies have proven that strains of Lactobacillus casei, which Yakult contains, have a positive effect on the digestive system. Dr. Shirota envisioned that everybody in the world would be able to enjoy the benefits of Yakult! That is why our company strives to offer Yakult at a price anyone can afford.